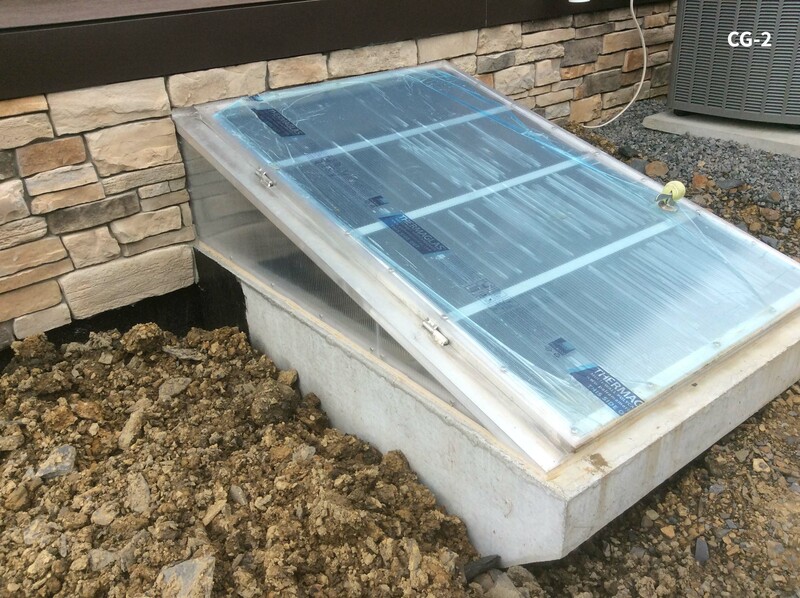 Hampton Concrete, home of Cleargress Doors! 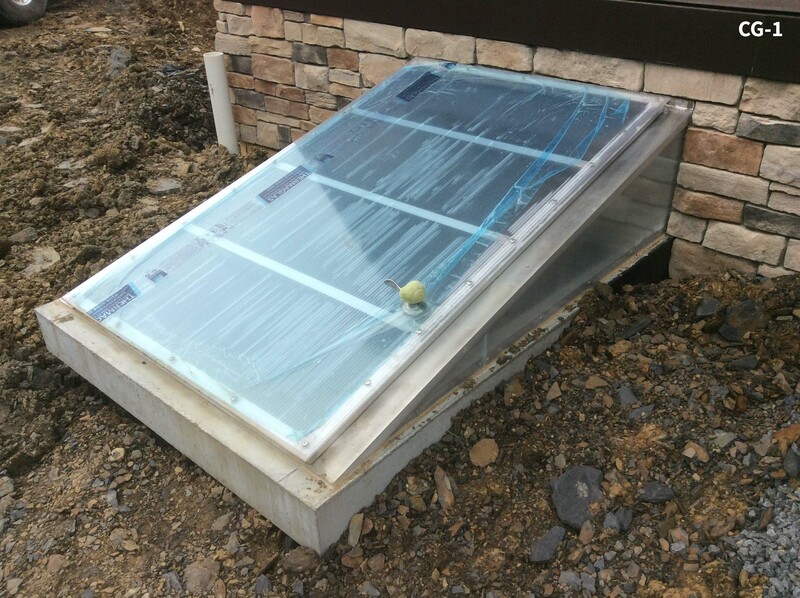 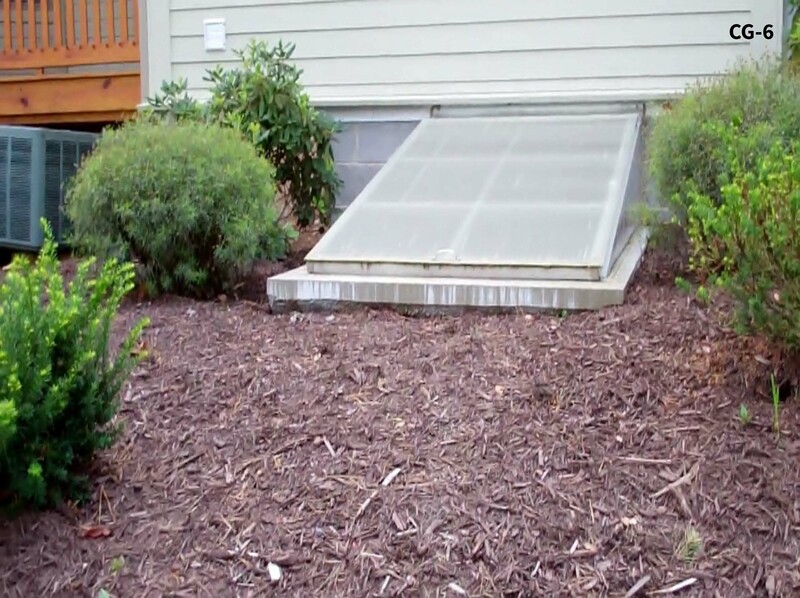 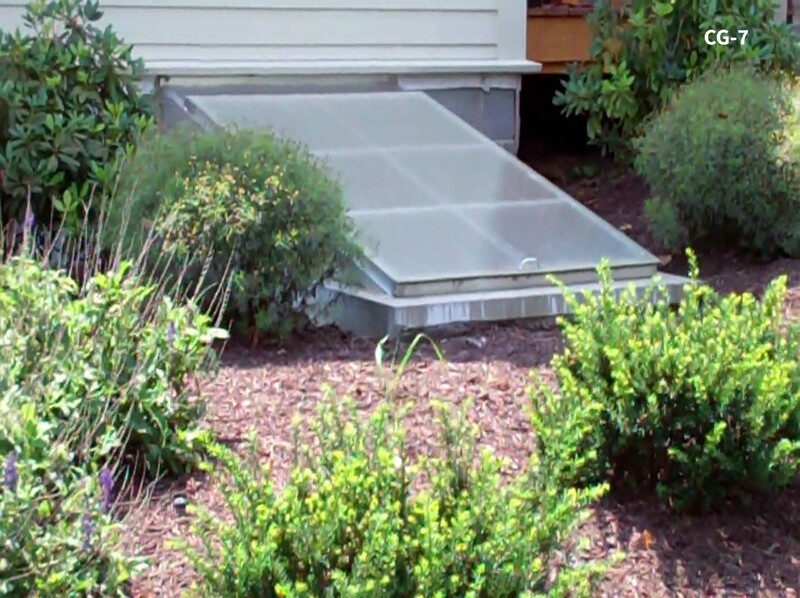 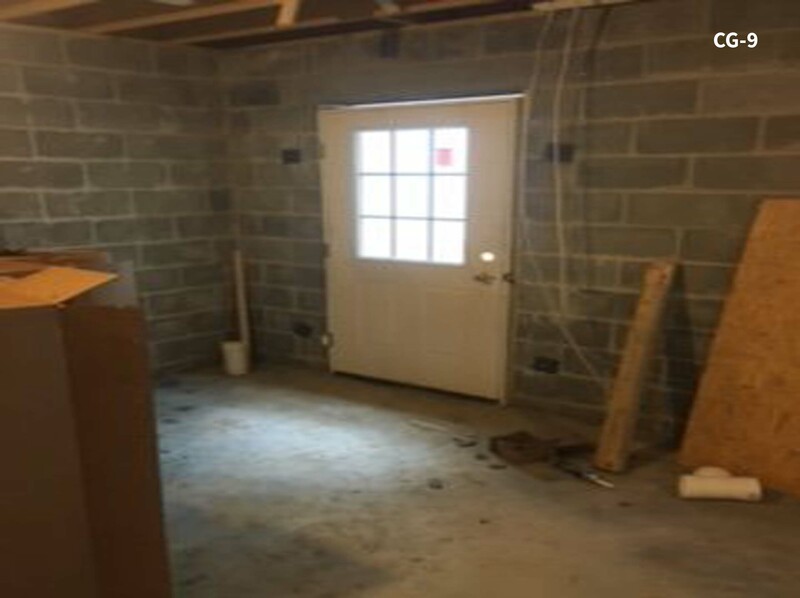 Cleargress Doors are locally and exclusively manufactured in Valencia, PA by Hampton Concrete Products, Inc. Add light to your basement with clear polycarbonate that has 82% light transmission. 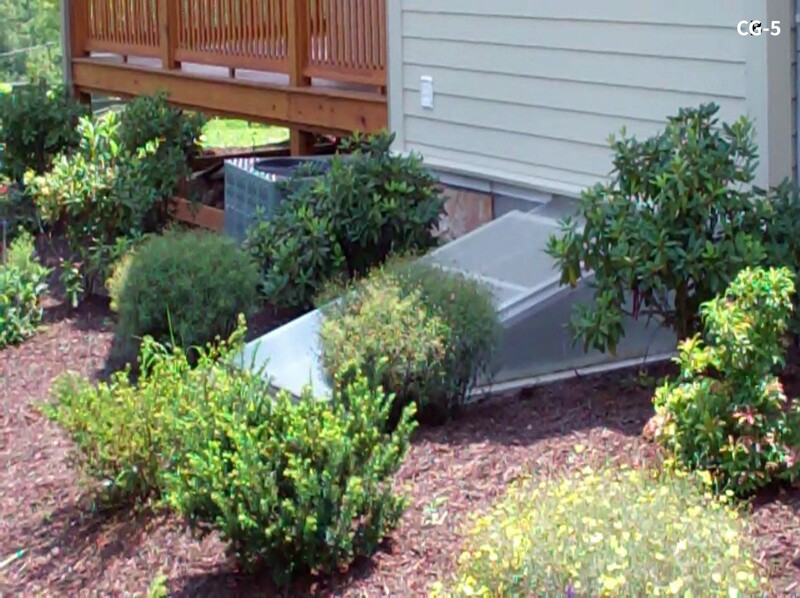 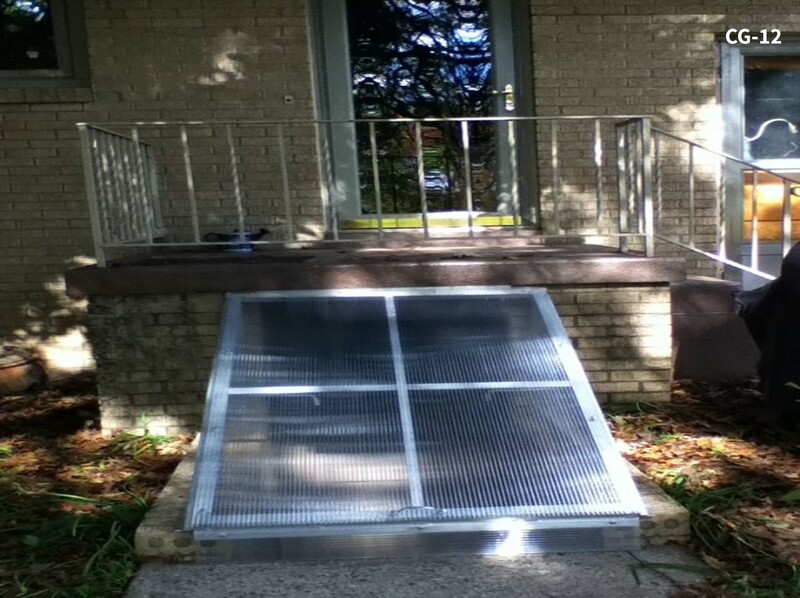 Easily replaces your steel basement entrance doors. 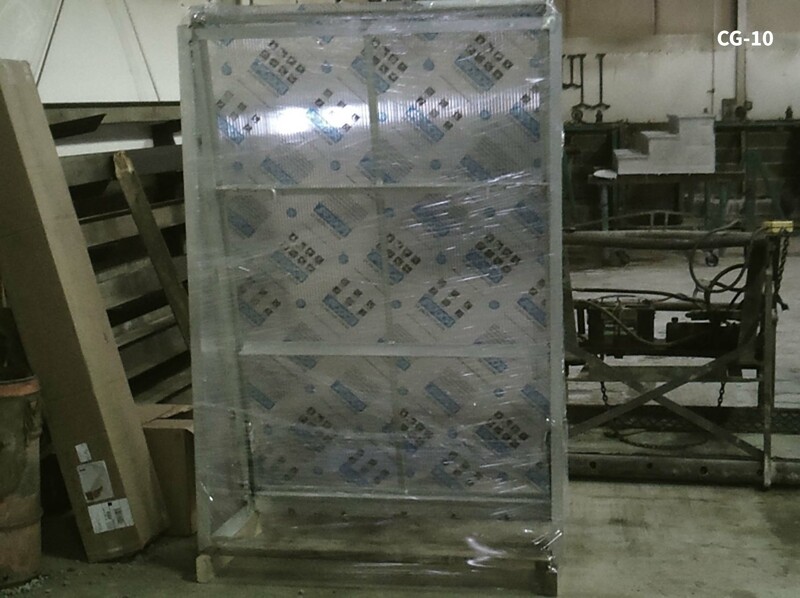 Structural frame manufactured with quality high-grade aluminum. 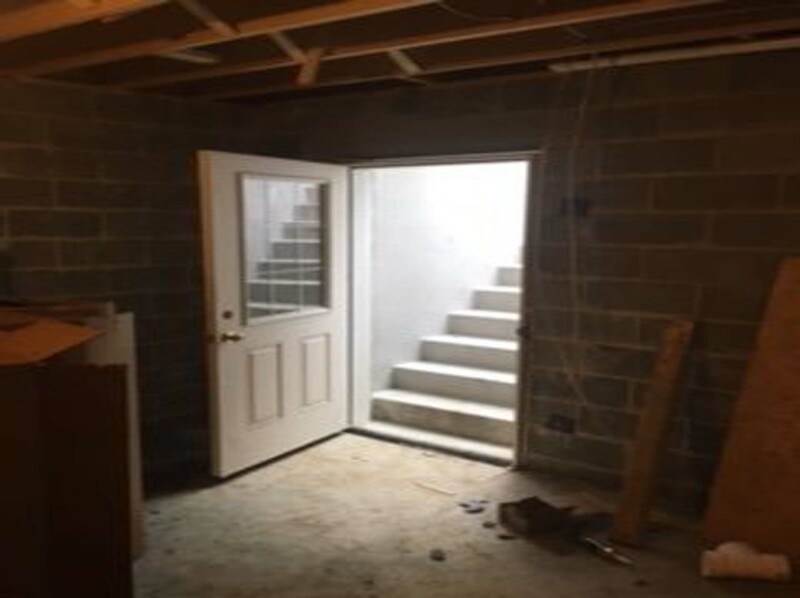 Cleargress cellar and basement doors are sized to standard Bilco/Steelway specifications, but we can craft custom sizes for your convenience. 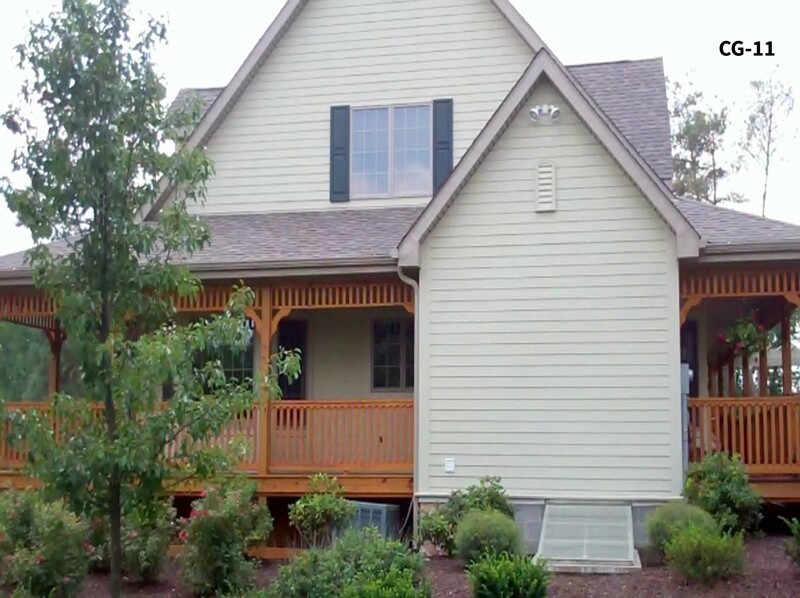 Experience endless benefits as there is no maintenance required, no painting needed, now or in the future, and no rusting. 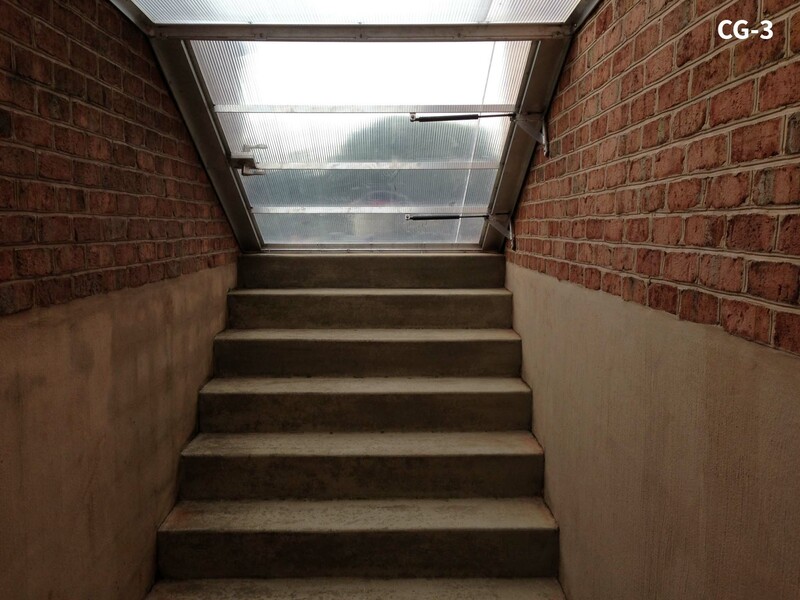 Introduce light to your dark basement with this durable yet lightweight door. 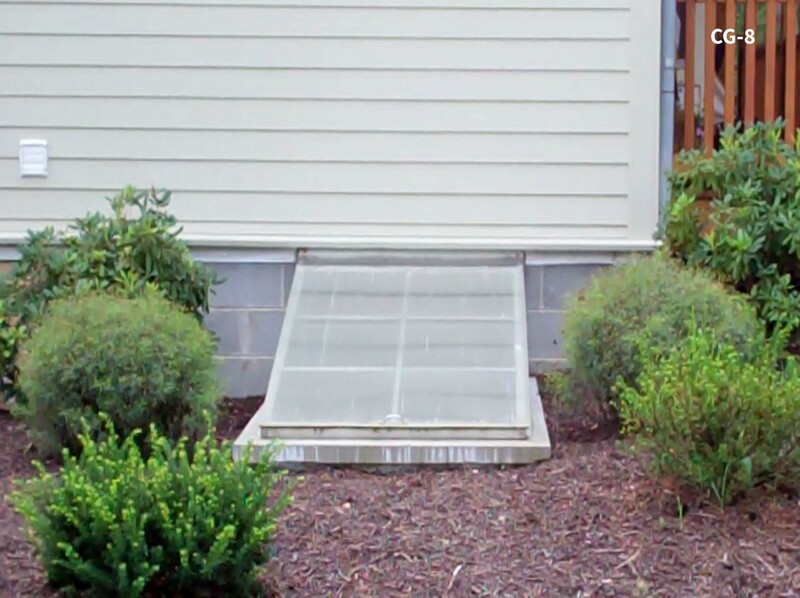 Cleargress doors can be shipped to your location nationwide!